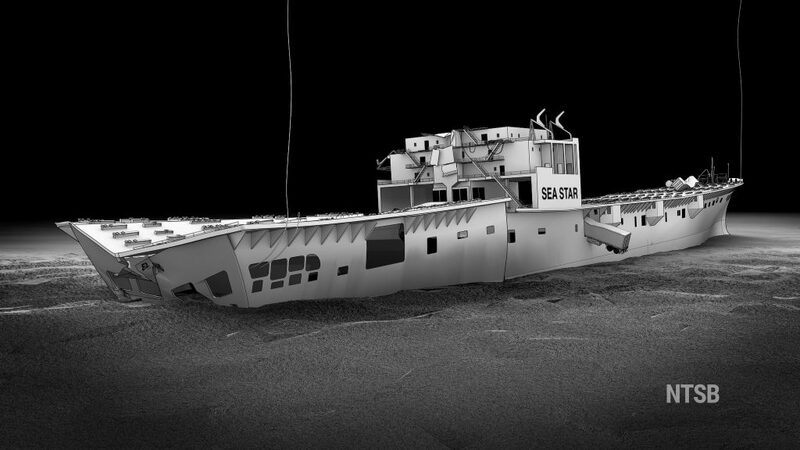 Christy Spangler is an interdisciplinary 2D and 3D visual communicator who specializes in technical and engineering subject matter. 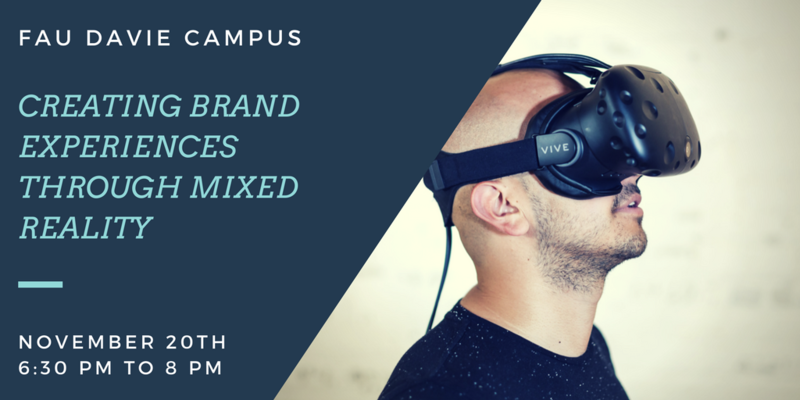 Building on her foundation of fine arts and photography, her experience and career have expanded to encompass graphic design, motion graphics, 3D animation, and video production. Ms. Spangler has worked in the print industry, for non-profits, a medical college, and the federal government. With her diverse background, she has been able to design, produce and deliver visual packages that range from animation and motion graphics to graphic design, website development, posters and handouts for public and private events and purposes. Ms. Spangler enjoys creative projects that allow her to experiment and expand her knowledge in techniques and media. 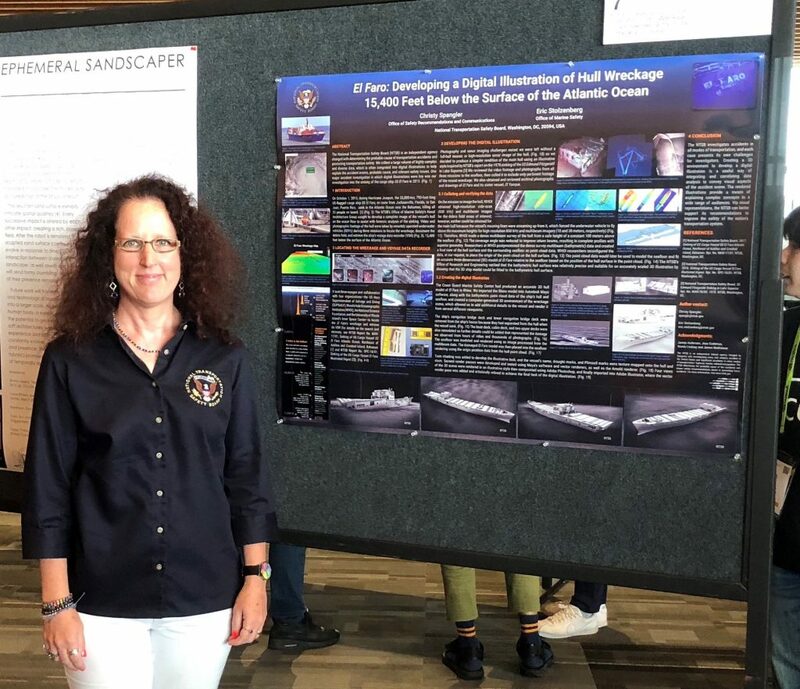 Employed at the National Transportation Safety Board (NTSB) in 2002, Ms. Spangler is responsible for designing engineering, promotional and multimedia graphics, and animation. 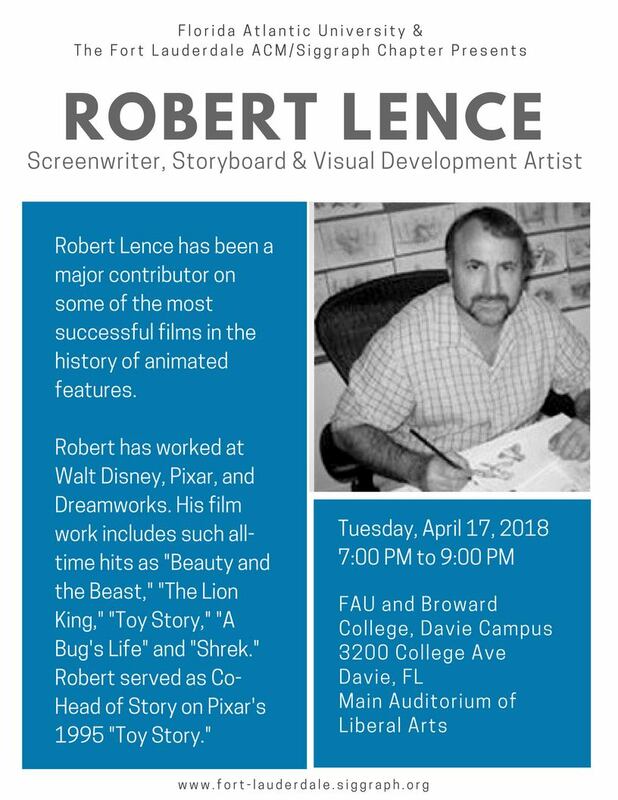 In 2004, she was involved in establishing the NTSB Animation Lab and established the development of accident reconstruction animations. She currently serves as a Digital and Website Content Developer responsible for creating digital multi-media for the agency’s online communications. 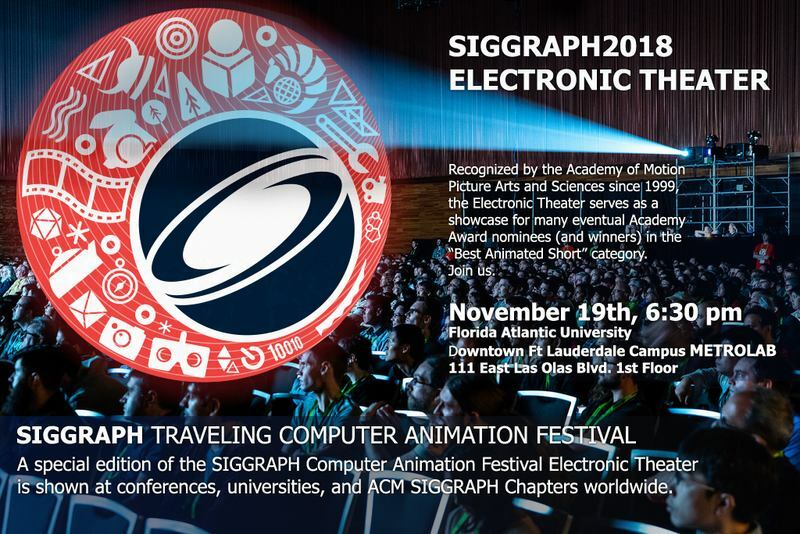 You will see a bigger and better SIGGRAPH 2018 Computer Animation Festival Traveling Show this year! The Traveling show will cover more of the works that are not usually seen away from the SIGGRAPH conference. Electronic Theater Show features a selection of innovative, creative animated short films and visual effects reels produced by professionals and students from around the world that were originally shown as part of the SIGGRAPH Computer Animation Festival, a leading annual festival for the world’s most groundbreaking, accomplished, and amazing digital film creators. For 2018, the content in its original form premiered at SIGGRAPH 2018, 12–16 August, in Vancouver, British Columbia. The annual festival is a qualifying event of the Academy of Motion Picture Arts and Sciences. 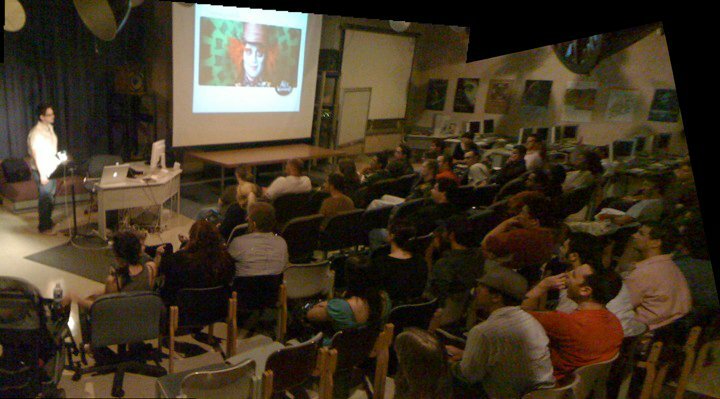 Since 1999, several works originally presented in the SIGGRAPH Computer Animation Festival have been nominated for or have received a Best Animated Short Oscar. 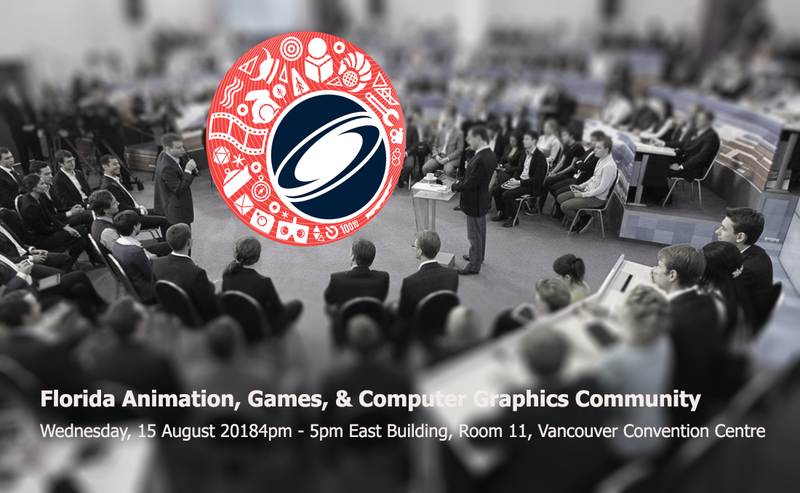 Come out for a night of food and fun with your fellow chapter members this July as we meet up to get ready for the SIGGRAPH 2018 Conference in Vancouver. 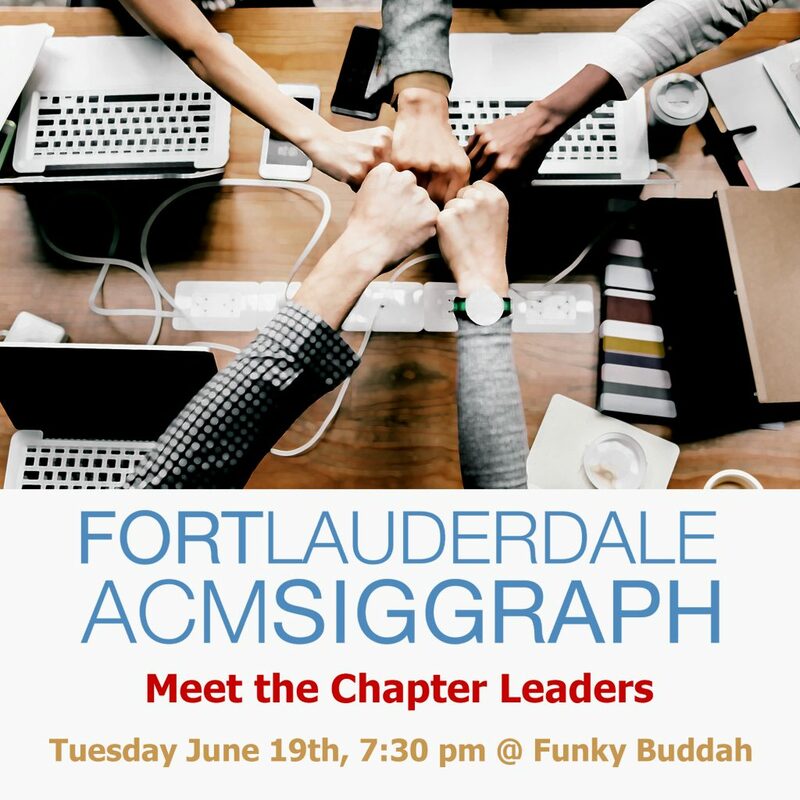 Come out for a night of food and fun and meet your local Ft. Lauderdale ACM SIGGRAPH chapter leaders and discover what is going on within your local chapter and ACM SIGGRAPH in 2018!